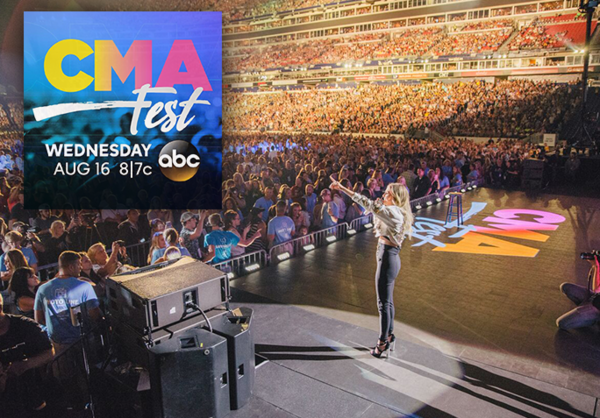 You are here: News / Kelsea Hosting & Performing on CMA Fest TONIGHT! Kelsea Hosting & Performing on CMA Fest TONIGHT! Where did she get her dress?! I'm in love ?? Loving Kelsea's Dress! Where can we find it?